Music is so much more fun with buddies, so we invited some of ours. On tap we'll have your favorite local brews from RAR, Jailbreak, Hysteria, Monument City, and this place in Odenton called Crooked Crab. It was during a brewery visit in Rockville MD that the concept for Crooked Crab Brewing Company was born. Inspired by the idea of building a brewery that would make Marylanders proud, three college buddies quickly set their sights on Anne Arundel County, home to the state capital but zero local breweries. 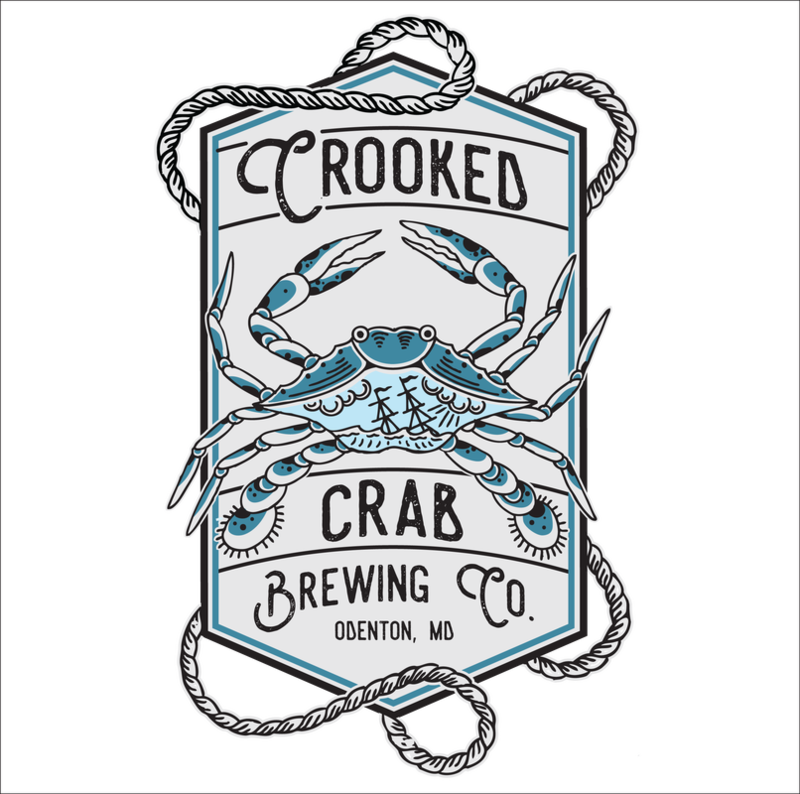 On February 10, 2018, Crooked Crab became Odenton's hometown brewery, and the first in the County. It started with a single batch and grew from there. Our passion or "uncontrollable excitement" for crafting beer that's not afraid to be beer. Three friends who more or less fancied themselves mad scientists were playing off of the inventors that came before them, so often thought of as mad for their ideas. Six thousand miles separated brothers Ken and Matt, but good beer kept them close. Ken was living in Baltimore while Matt was working overseas. Despite the distance, they spoke almost daily about new beers they had either tried or brewed. Shortly after, Matt came to Baltimore, and the two set off on their annual hike along the Appalachian Trail. It was on that trip they began discussing a family brewery; one that would become part of the Baltimore community. After their return, they put pen to paper, and Monument City Brewing Company was born. 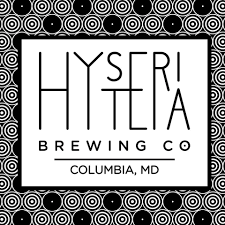 Based in Cambridge, MD on the shores of the Chesapeake Bay, local boys brewing local beers. They built their brewery in an 80-year-old former pool hall and bowling alley with the goal of maintaining the building’s history while producing well-balanced American brews 10 barrels at a time. Proudly brewing since the summer of 2013 with no intentions of slowing down, striving to continuously produce products that our community can take pride in. Copyright 2019, Crooked Crab Brewing Company, Inc.